So after 3 years riding my Ion Vertex harness it is time to buy a new one. 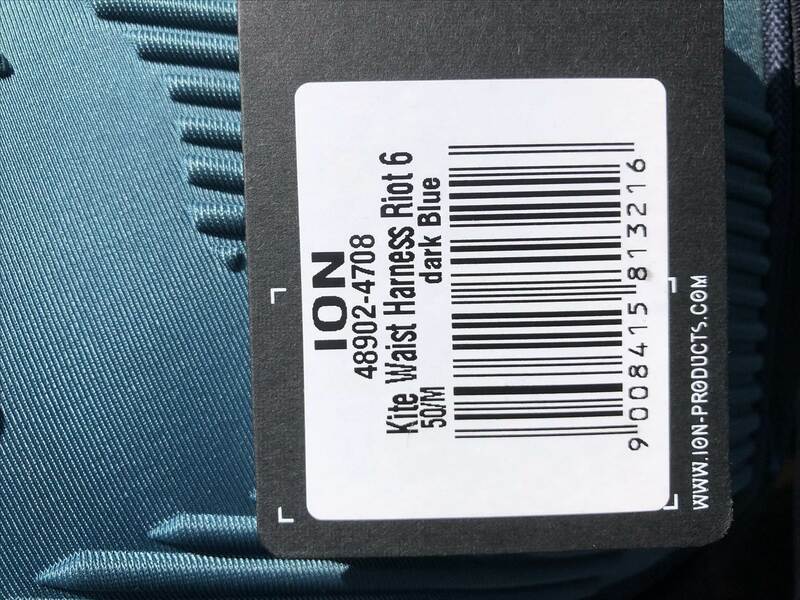 The problem is Ion has released a new range that I know nothing about and discontinued the Vertex name/line it seems. - does the riot curve 9 twist around the waist allowing toe side like the vertex used to. Thanks in advance if anyone has the knowledge. My friend I went in to help out actually bought one and said it felt great - but he's a newb so who knows. Store was action sports balcatta for what it's worth. No affiliation but a 12 year history buying from there and they've always been solid to me. yeh I swung by Action Sports before as the guys are always good. Unfortunately they don't stock the Riot 6 only the Riot Curve 9 so couldn't get a comparison at the time. The CS13 is now in the mix as well after reading up on it (thanks Smook) it may be the choice if it rotates around the waist, few choices to make.